If wedding bells are in your near future, chances are you're searching for just the right location, and you're hoping to say yes to the dress. But after you've said your "I dos," one thing remains forever (other than the memories, of course): the pictures. That being said, it's incredibly important to choose a wedding photographer that matches your style - and one that's within your budget. We have some amazing photographers in and around Indianapolis. But before we get to some of our favorites, let's talk numbers. 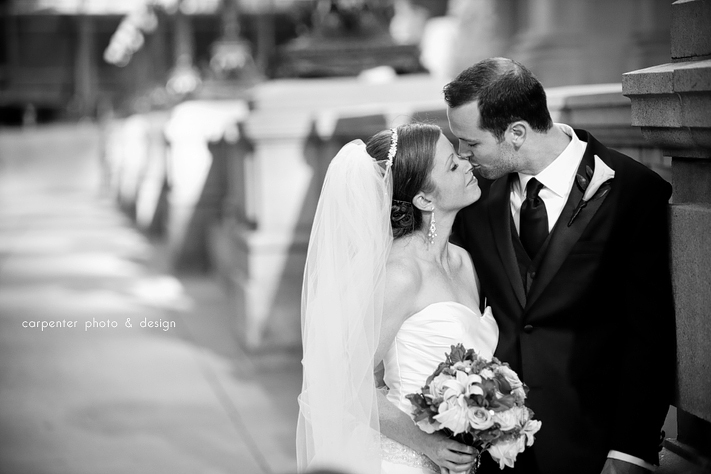 There are different theories about how much you should spend on a wedding photographer. According to She Knows Weddings.com, you can expect to spend 10-15% of your total wedding budget on the photography. Depending on your budget, that number can certainly vary. To cut costs from her wedding, bride Stephanie B. decided to have a family member take pictures of her wedding. "We have a small budget, so we decided to take up my cousin on his offer to do the pictures for us for free. You can't beat free!" You certainly can't beat free. But what if you don't have a family member who offers to take them? 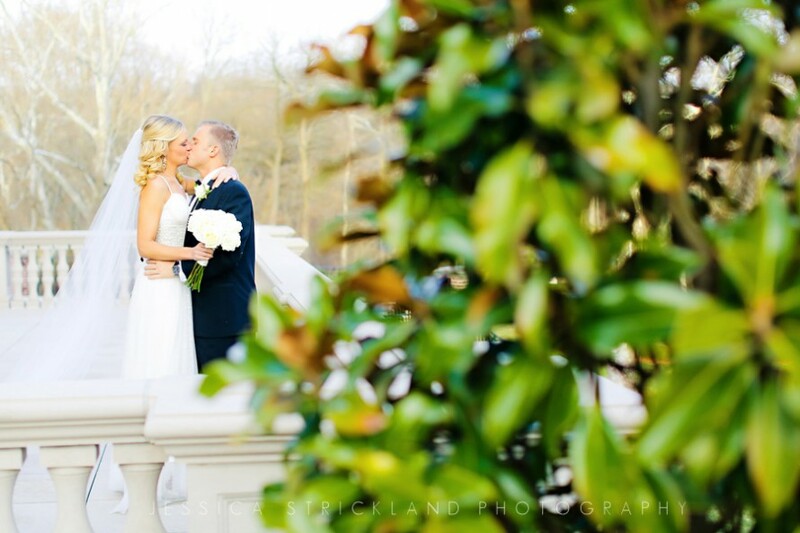 Bride April M. opted to have a local budding photographer shoot their wedding for their upcoming nuptials in March. "I chose to go with an up-and-coming photographer I found on Facebook. She's great, but she's not 'gone pro' yet, so her prices are more reasonable." Other couples make their budget around their photographer. Bride Katie J. really wanted a certain photographer for her special day, so she chose to cut budget line items so that she could make it happen. "I reeeeeeally wanted this one photographer. I had been following her blog for years, and I loved her work. I made sacrifices in other areas of the wedding so that I could afford her." Regardless of how much you decide to spend, make sure you're clear on what your package entails: does it include an engagement session? Do you get printing rights? 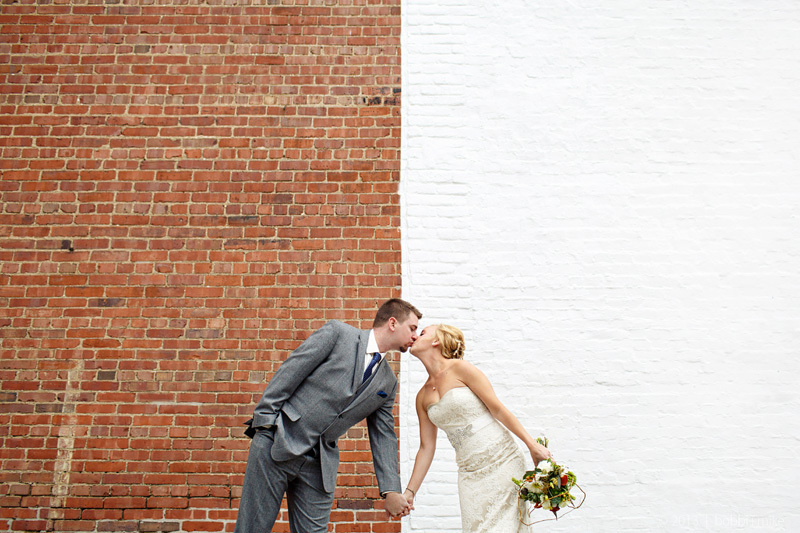 Now, onto some of the best wedding photographers Indianapolis has to offer. 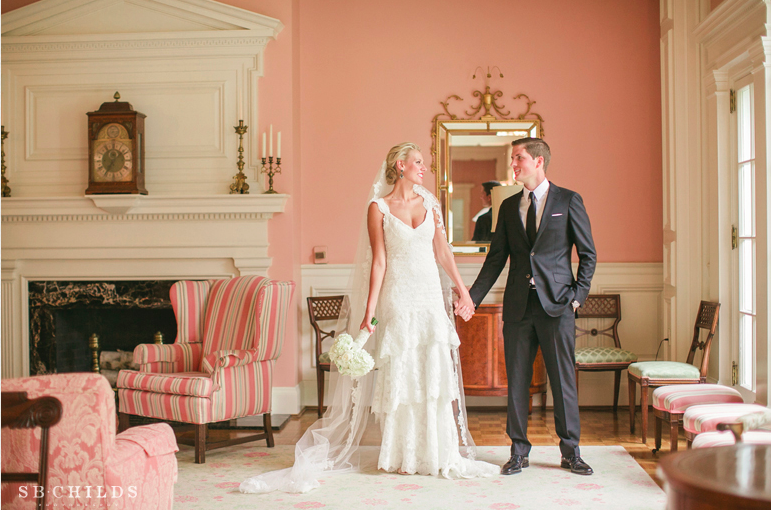 Melody and Jeremy Carpenter are a husband-wife team that are about as sweet as they come. Better yet, they take amazing pictures. Based out of Noblesville, the couple is willing to travel. Their wedding packages start at $3,200, which includes wedding coverage and high-resolution files. According to Melody, "We understand the importance of your wedding day and want to capture it in a way that leaves you reliving it every time you view your photos." Also a husband-wife team, Bobbi + Mike are known for their creativity and "Wacky Bobbi" moments. Wedding packages start at $4,800 (including 9 hours on the wedding day, digital files, and an online slideshow) with additional a la carte options like an engagement session, 24-page album, or unboxed photo booth. Stefanie and Brock Childs run SB Childs Photography. In order to ensure personal attention to each of their clients, they only accept a limited number of weddings and sessions each year. Wedding photography with them is a $5,000 investment which includes 10 hours of wedding day coverage, an engagement session, digital files, and more. According to owners Nate and Amanda, "On your special day, let us focus on the small details while you worry about the bigger picture." 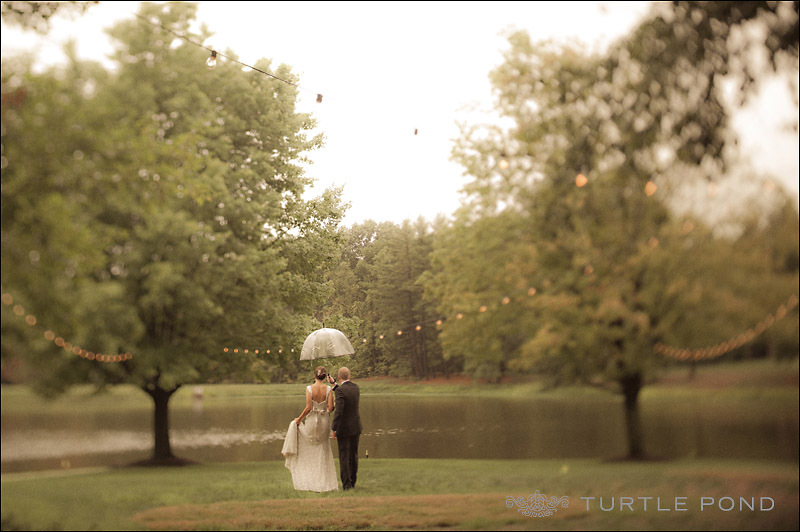 Their wedding creative fee is $4,000, but you'll find that they're well worth the investment with their beautiful work. Owner Jessica believes that every wedding is incredibly unique and should be treated as such. "It is such an honor to be able to capture every moment, every emotion of the biggest day of one's life." 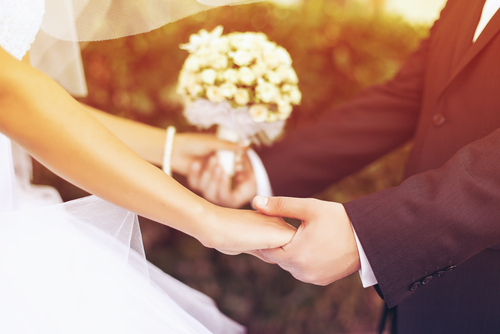 Wedding packages range from $4,000 to $7,500 depending on your level of investment. One thing is for sure, you won't be disappointed with the amazing results! Regardless of who you choose to capture your wedding day, make sure it is a photographer you believe in, as it's a time you will want to never forget!